After eighteen succesful years in our old office, we have now moved to a brand new facility. This state of the art building was specially designed for Filoform and is equipped with the latest technologies in the area of sustainability. 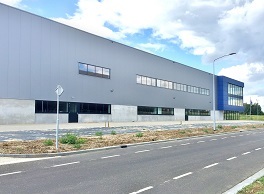 Partly thanks to this new location, Filoform can continue supporting customers in the future with specialist knowledge and innovative products. The new location plays an important role in realizing our goal of achieving a CO₂ reduction of 93% by 2020. Below an overview of some energy-efficient applications in the new building. In addition to these energy-efficient applications, the production lines of our resins have been completely renewed and we are working with larger storage tanks which are directly supplied from a tanker. This reduces the number of deliveries and transport movements in the chain. The new location offers a nice working environment for Filoform staff with good facilities for a responsible and healthy working environment. All in all, the new building provides a strong foundation for the future of Filoform. 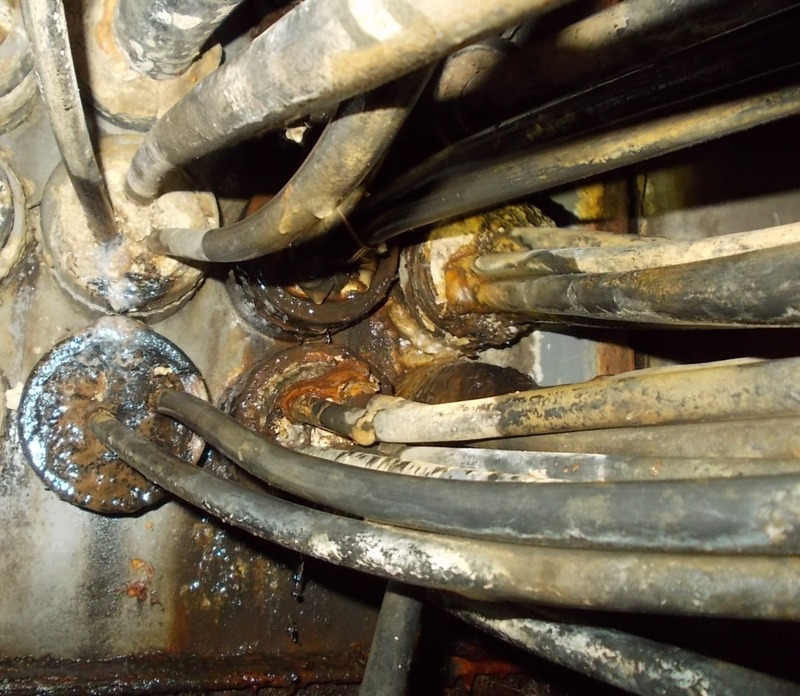 Over the past 15 years Duct Sealing has become an important factor when designing and constructing new buildings; however, it remains both a task and a product that a lot of companies overlook and underestimate the time required to effectively seal ducts. The majority of end users & specifications of duct seal products require a quick & simple installation, with a re-enterable seal that can cope in extreme circumstances. 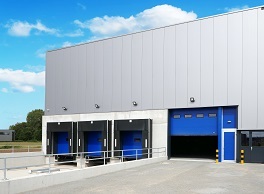 Water & Waste Treatment plants, areas where hydrocarbons are present, buildings within high water tables areas, and oxygen suppression systems in data centres are just a few examples (and there are many more) where difficult circumstances are encountered requiring a specialised product to be utilised. Filoform designs and manufactures specially formulated products where one product can cover all requirements. As a frequent visitor to our site, you will notice that Filoform has a new website. The new website is also suitable for mobile Internet traffic and is even more user-friendly. On the website you can easily request prices for our products. Simply add the desired items to your shopping cart and place the enquiry request. Our sales department will send you a quotation as soon as possible. You can also always contact us by mail or telephone via our contact page. 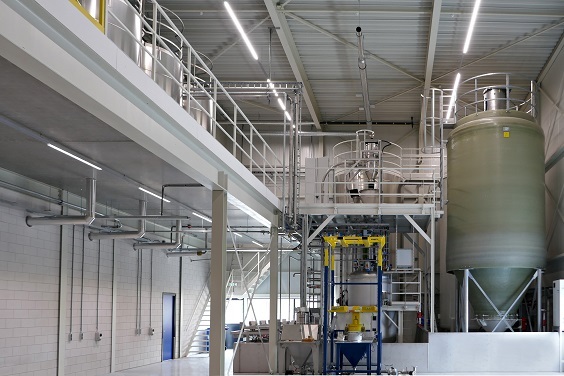 Filoform aquires CO₂ performance ladder certificate at level 5. Thanks to the ambition to reduce 93% CO₂ by 2020, Filoform B.V. aquired the CO₂ performance ladder certificate level 5. Filoform has again taken a step towards a CO2 neutral objective. From April 2017, Filoform will only acquire sustainable electricity. Click here for the Nuon DutchWind Certificate. This acquisition will combine the strength and innovative character of both organisations and product ranges within the strong production and distribution organisation of Filoform and it will create one of the most complete suppliers of cable jointing and sealing solutions in Germany, UK and Benelux. The combination will extend the product range for customers of both organisations and will enable the new organisation to offer better solutions to all their European and international customers. Do you want more news from Filoform?